в укп видно начинку поменяли? upps писал(а): в укп видно начинку поменяли? 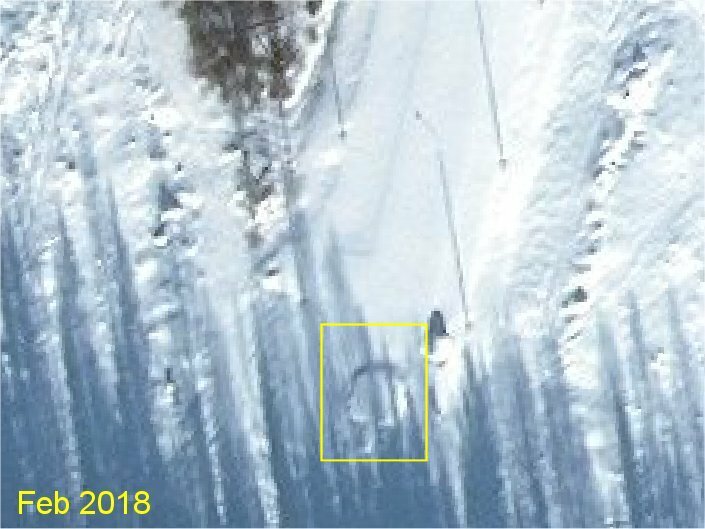 да не об этом а про укп (на предыдущей странице последние две фоты). тут все видно - к чему-то новому готовятся. have been closed long time ago. But there are some activities! NEver saw this vehicles before. 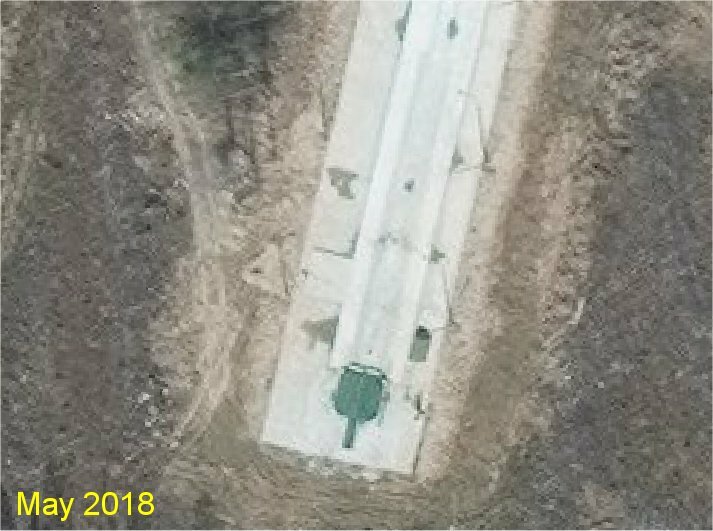 At the BSP-5 SS-16 complex (which is not been removed than all the others) there are some 19m vehicles with a 9-10m cabin on it. 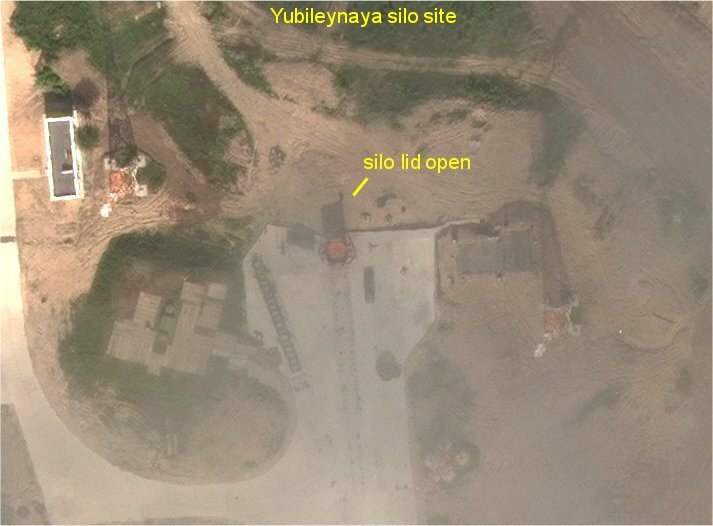 And at the LC 5 complex there are a 16m "TEL like" truck and a 21m canister. 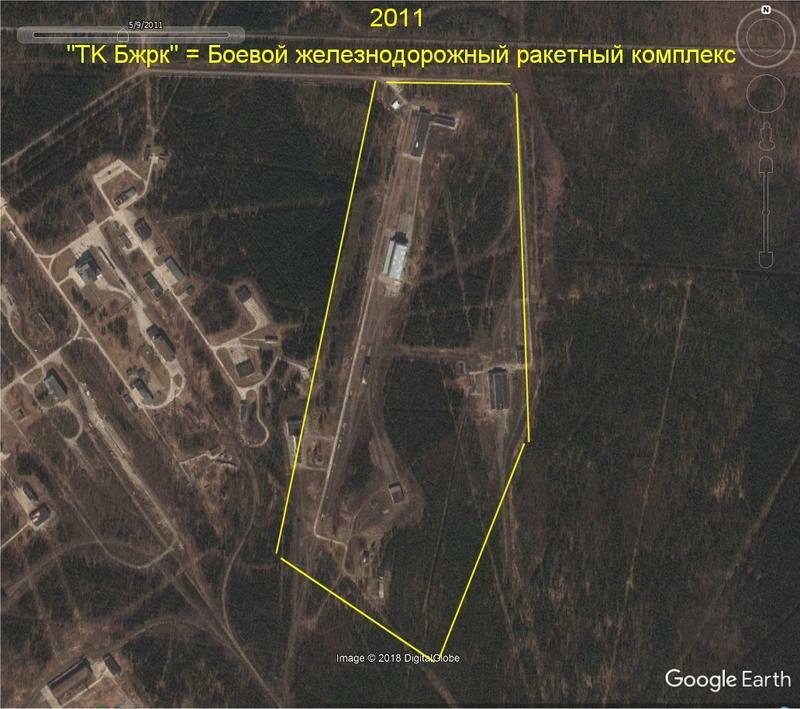 I havn't looked at the Plesetsk support & logistic sites for quite a while. And now it turns out this was a failure. 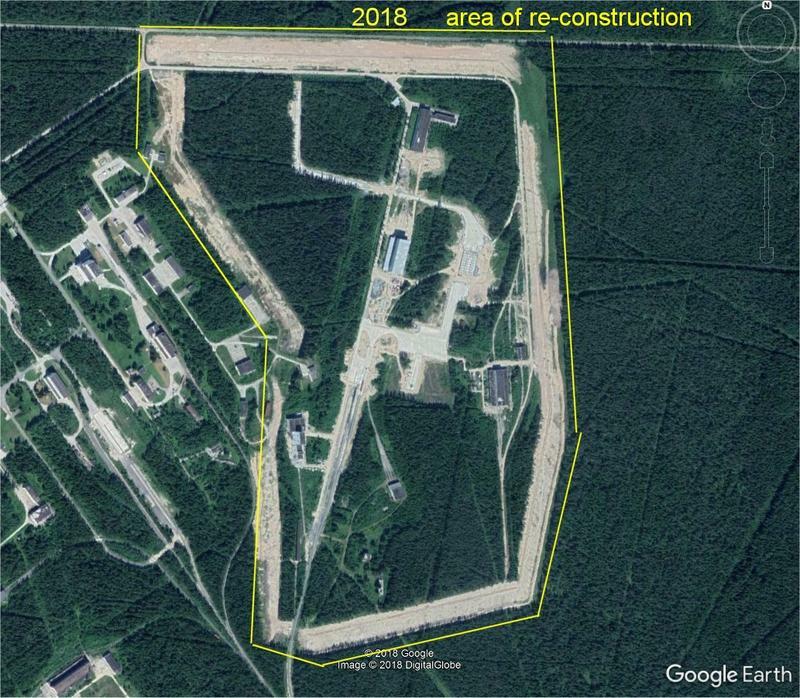 There are major construction works at the old SS-24 support complex ("TK Бжрк" = Боевой железнодорожный ракетный комплекс) underway since about 2016. 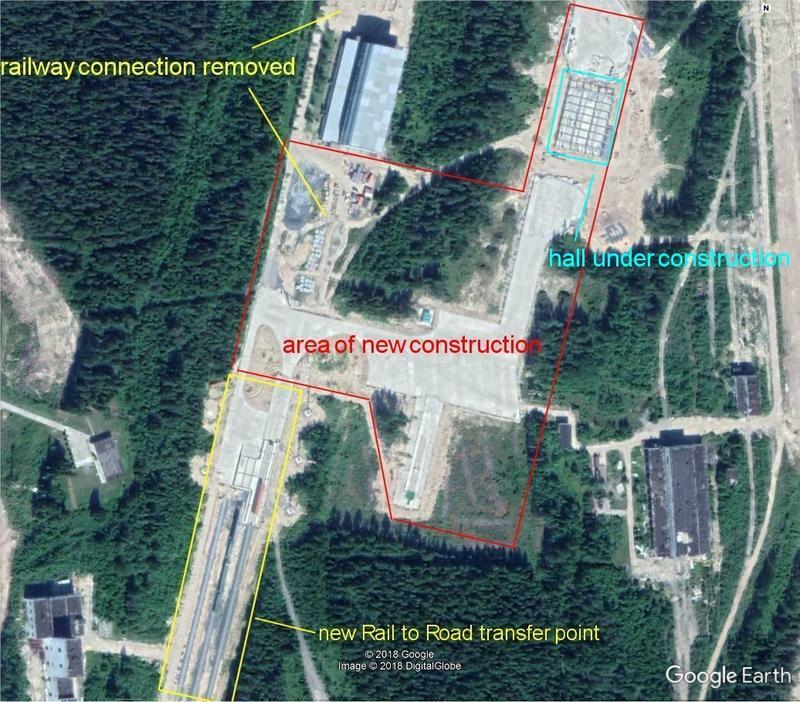 A complete new rail to road transfer point has been constructed. New paved areas made of concrete are created and a new hall is under construction. 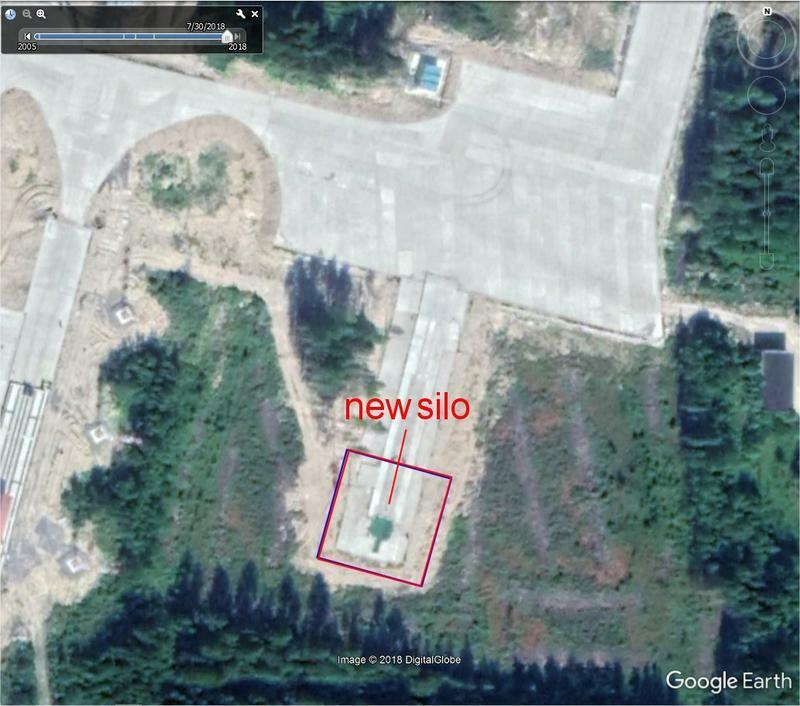 But the most striking thing is that there is obviously a new silo construction at this site! 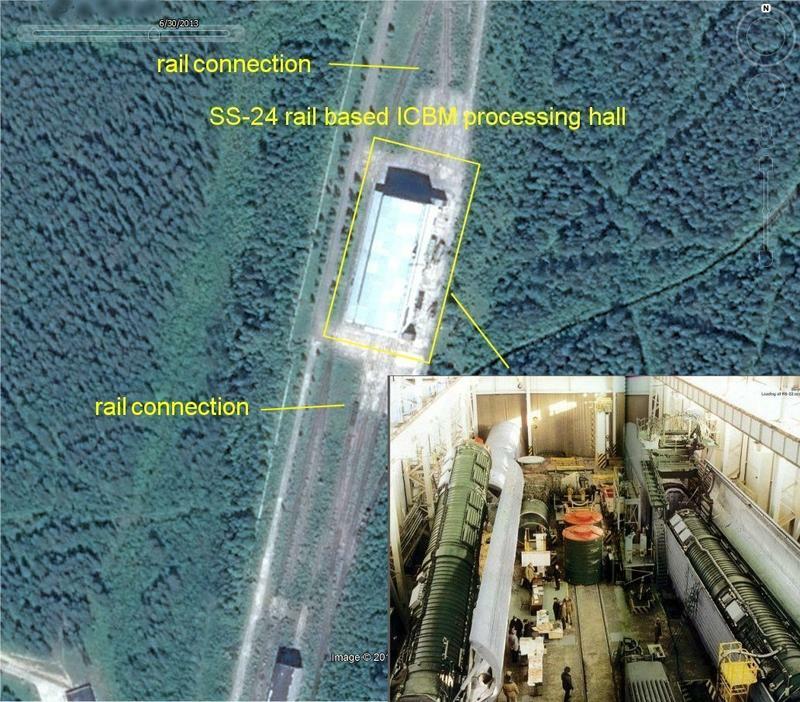 Barguzin rail-based ICBM has been teminated or at least put on hold for a long time. 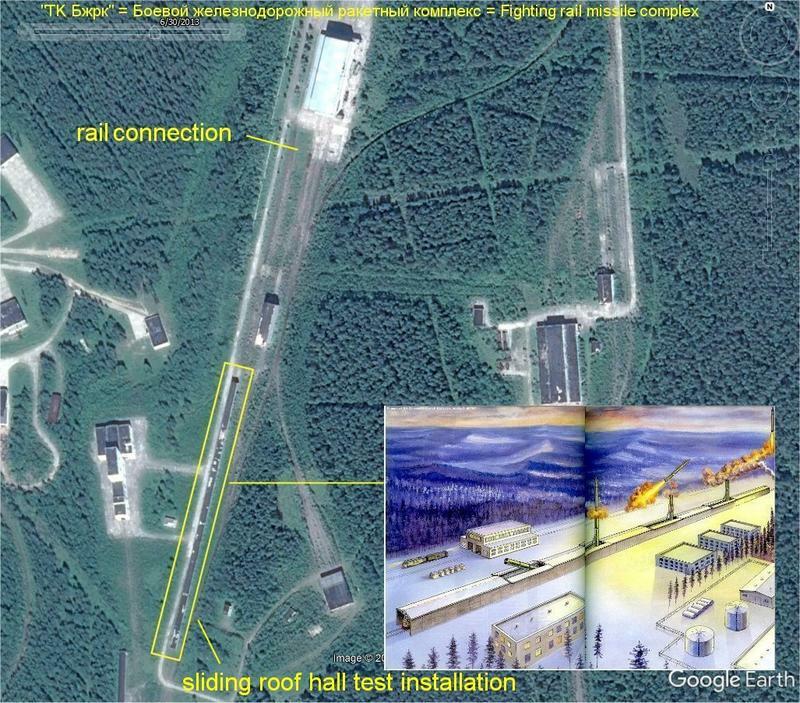 I was always wondering where they test and support PL-19 Nudol at Plesetsk. 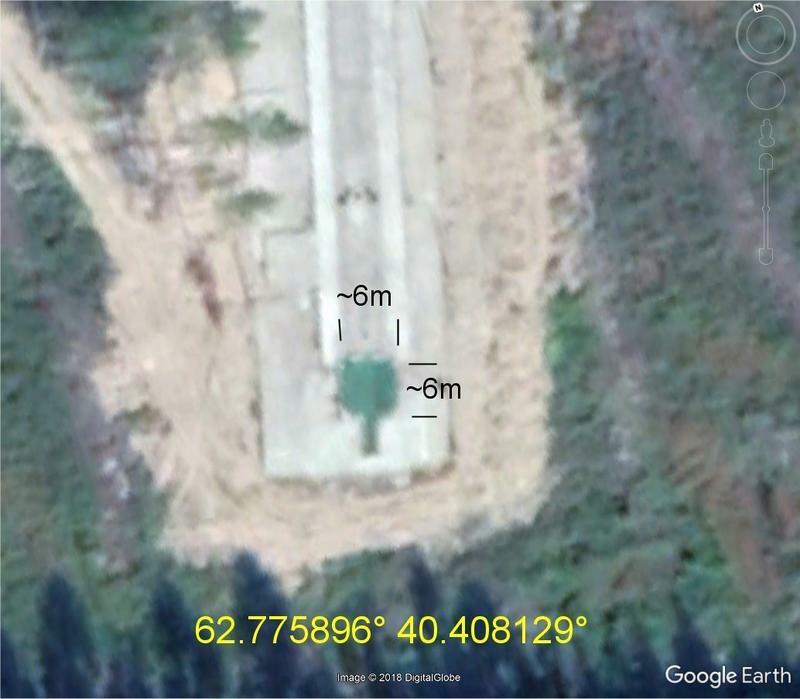 The old SS-16 site БСП-5 "Стройдеталь" and the adjacent old R-16 LC 5 Launch Area "Sheksna-N" (PU 5 / PU 6) is suspected (62.980796°40.773599°). 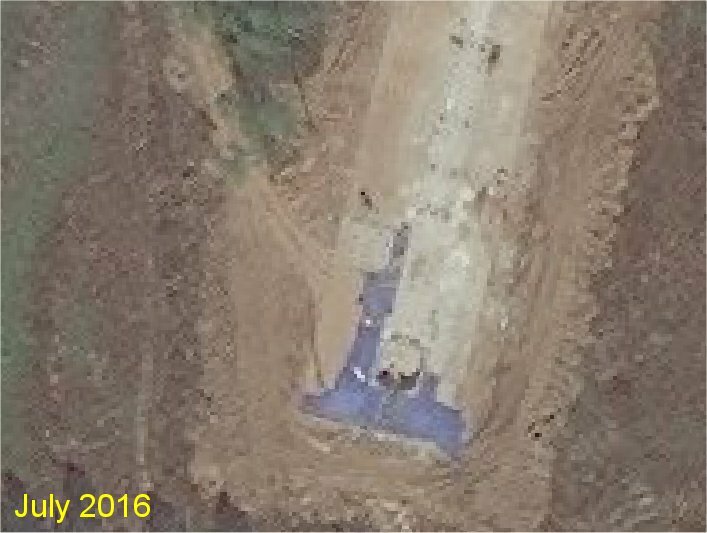 It is the only old SS-16 site which was not removed meanwhile. 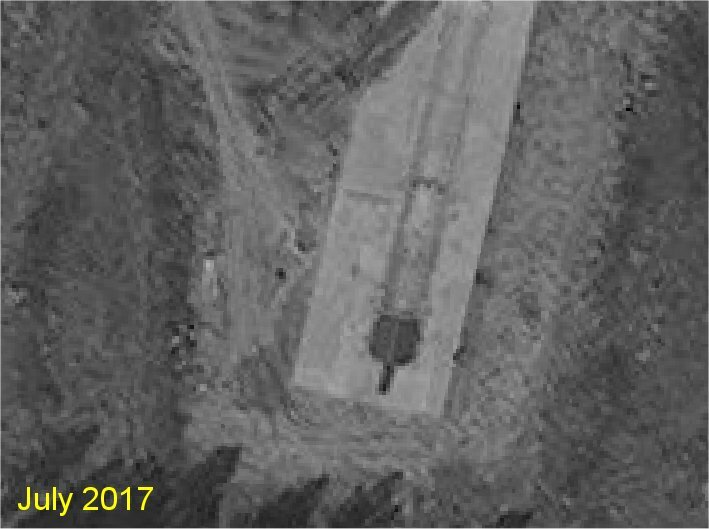 The reported Launch dates of PL-19 from Plesetsk were 12.8.14 / 22.4.15 / 22.5.16 and 26.3.18 (only the latest had a launch from a TEL). In so far the construction of this new complex came later than the most of these PL-19 launches. 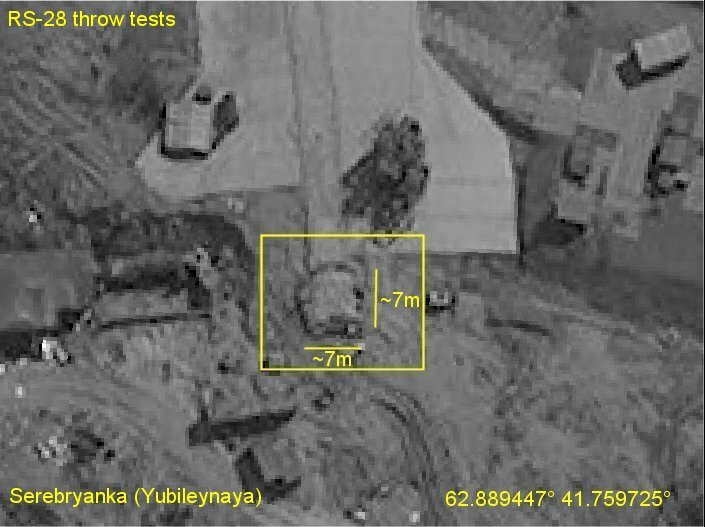 Anyway - it is worth while to keep an eye on this new site which is available in good resolution on google earth. Sorry for writing all this in english. 1. Слишком близко от жилой зоны. На этих площадках были только технические комплексы. 2. Контуры бетонок какие-то угловатые, не характерные для ШПУ и неудобные для проезда длинных агрегатов. ЗЫ: если это и шахта, то может быть для шахтного КП.